York ORCID Project: ORCID pilot prize draw winner! 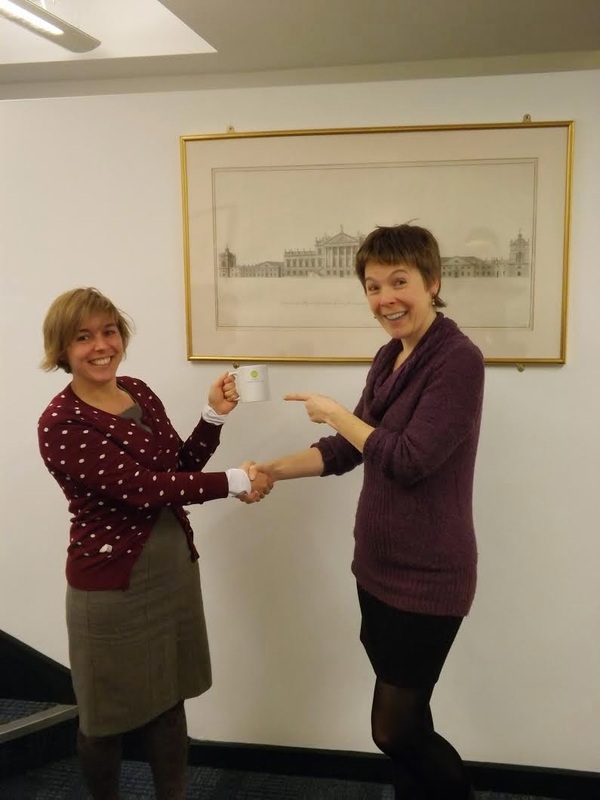 ORCID pilot prize draw winner! Congratulations to Rita Faria (Centre for Health Economics) who won our ORCID pilot prize draw. Rita goes away with an attractive ORCID mug, customised with her very own iD. Unless otherwise noted content is available under a Creative Commons Attribution 4.0 International License. Blog posts and comments are written from the point of view of individuals and may not reflect the overall view of the University or the Information Directorate.